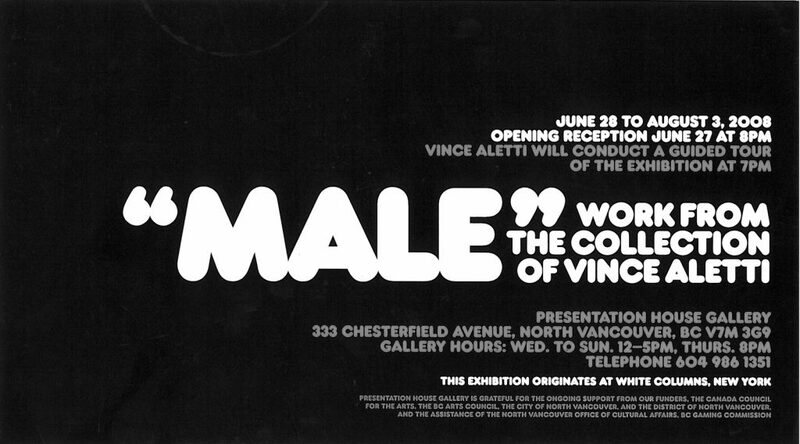 Male is an exhibition of portrait works drawn from the personal collection of curator, writer and The New Yorker photography critic Vince Aletti. 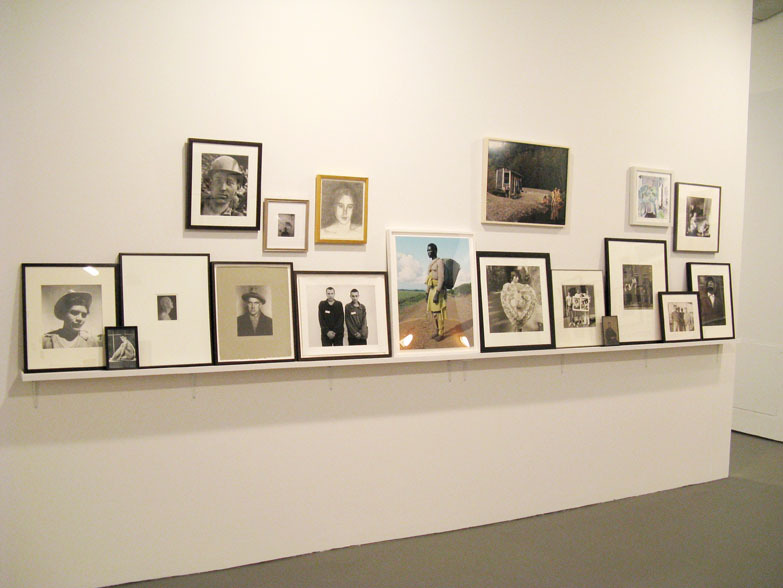 It features more than 100 photographs as well as drawings, sculptures, and paintings, juxtaposing works by celebrated figures with works by emerging artists, alongside anonymously authored images and flea market finds. 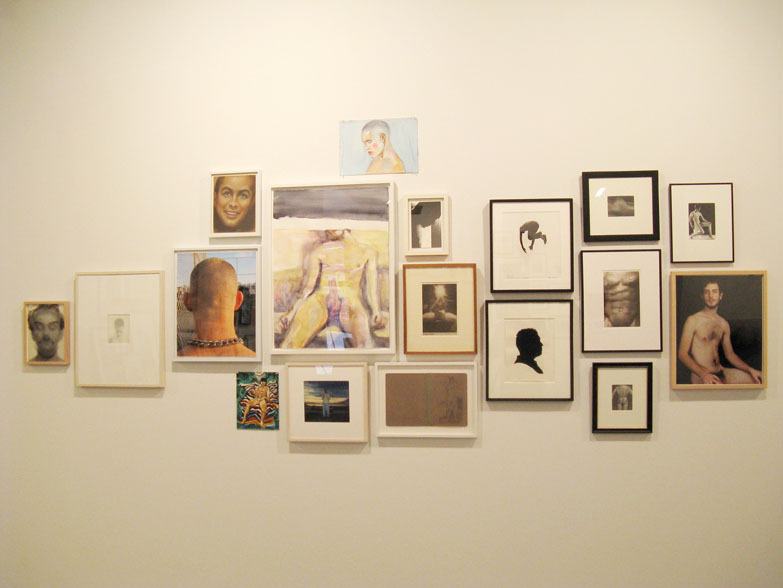 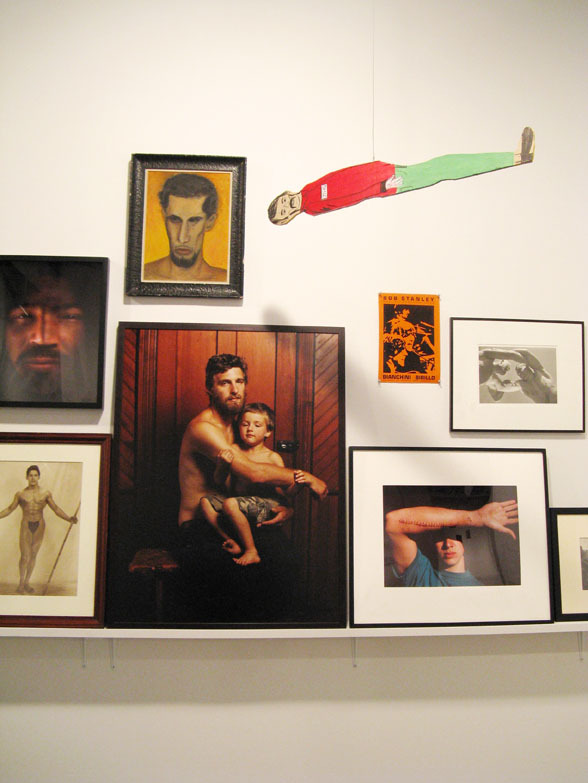 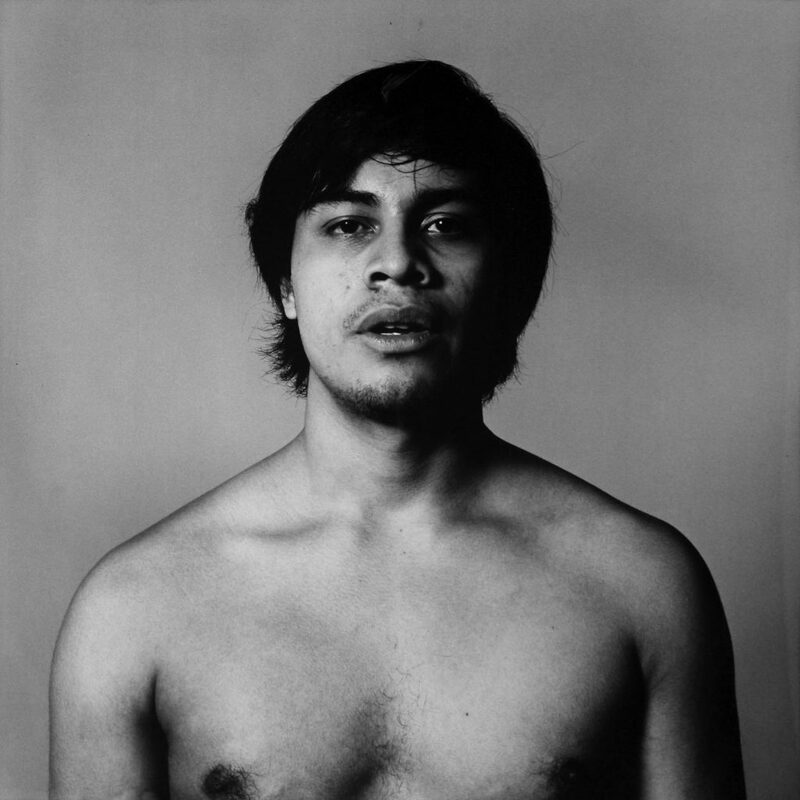 “Male” presents a complex history of portraiture through an eclectic approach to collecting, conflating both historical and vernacular material in a highly idiosyncratic and fiercely independent articulation of visual culture. 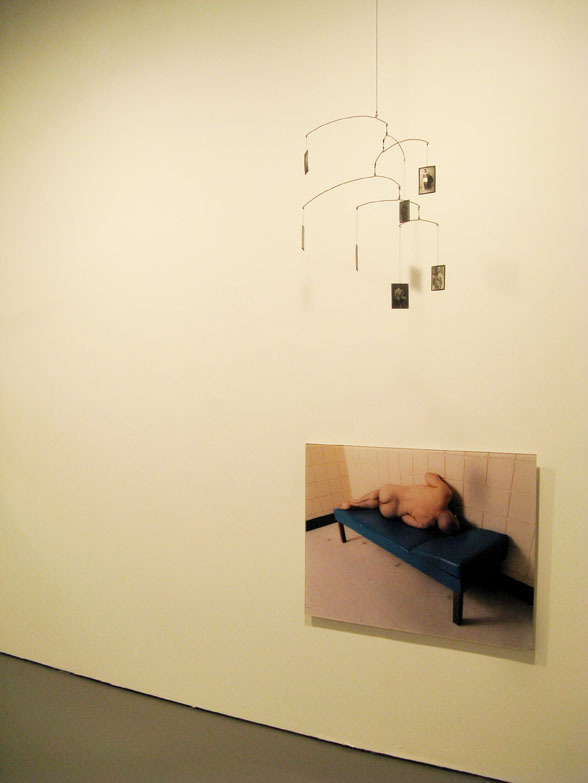 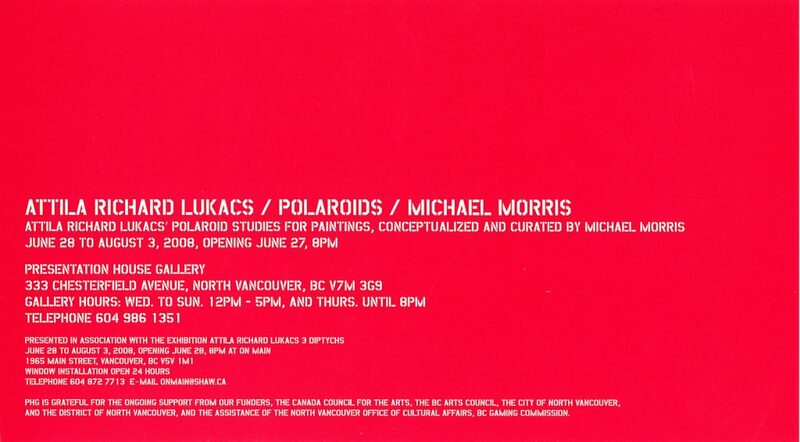 A guided tour with Vince Aletti, followed by a reception at 8pm.